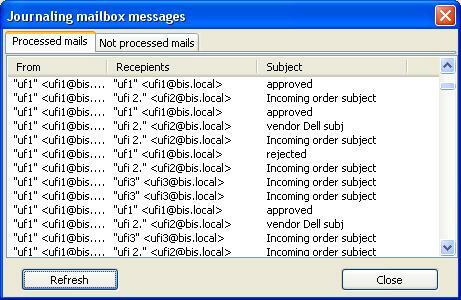 Communicator is the client/server based application that traces e-mail correspondence and saves it as code-protected archive files. 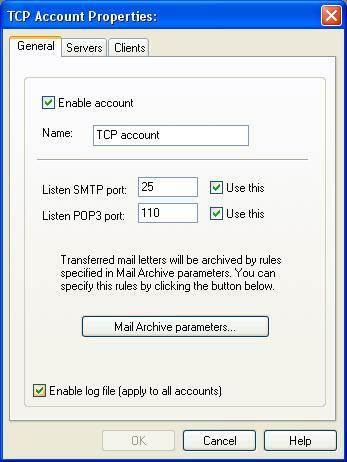 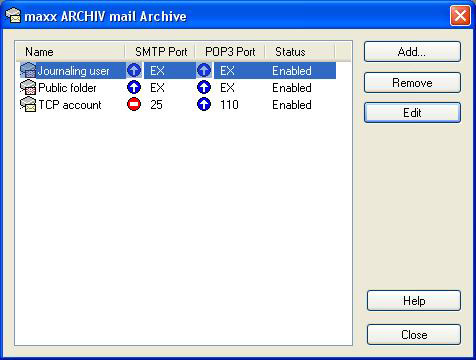 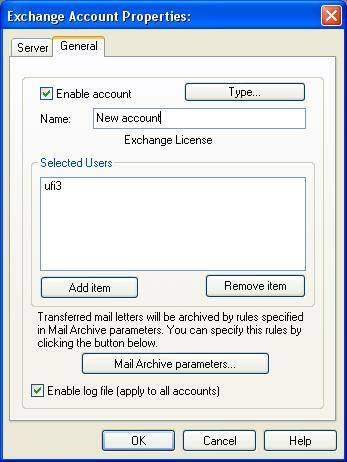 It works with SMTP/POP3 servers and Exchange servers. 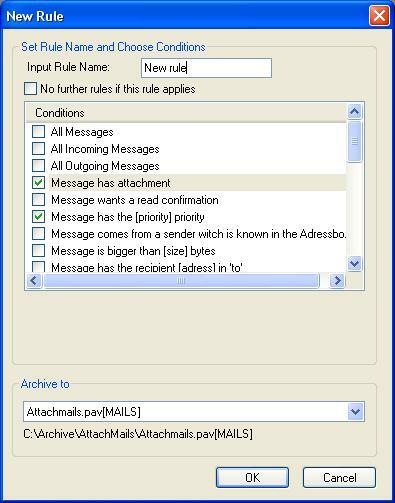 It also can work remotely.